StoryCorps is a national oral history collection project in which regular citizens are given the chance to interview each other and record their stories. Segments of these stories air each Friday during NPR’s Morning Edition, which airs on WYSO 91.3 FM Monday-Friday, 5-9am. Dave Isay is the recipient of numerous broadcasting awards including the MacArthur “Genius” Fellowship, four Peabody Awards, and two Robert F. Kennedy Journalism Awards. He’s the author of four books that came out of his experience as a public radio documentary work, including New York Times bestsellers, Listening is an Act of Love and Mom: A Celebration of Mothers From StoryCorps, and All There Is: Love Stories from StoryCorps. Isay founded StoryCorps in 2003. To date, it has collected and archived more than 45,000 interviews from more than 90,000 participants. It is one of the largest oral history projects of its kind. In 2007 it was awarded a rare institutional Peabody Award and again for its coverage of the 10th anniversary of September 11th. 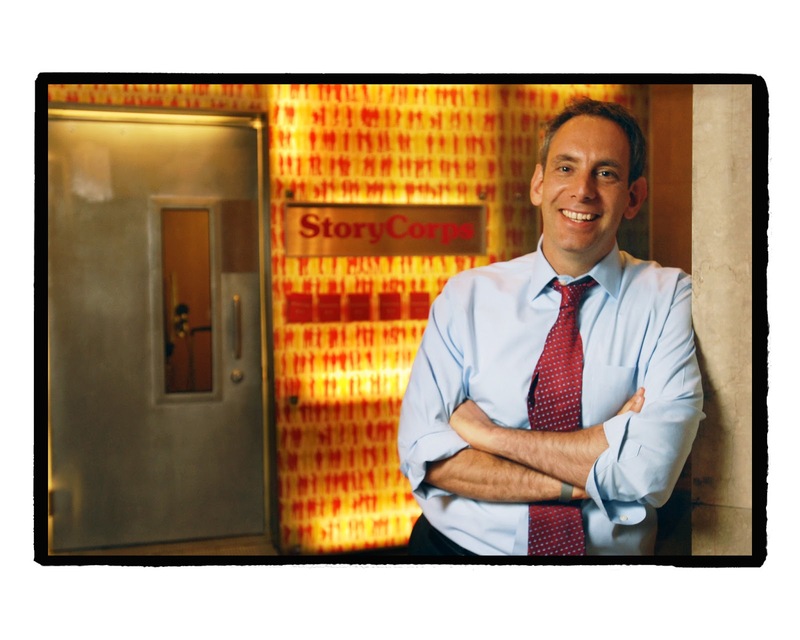 Most recently StoryCorps won a 2013 MacArthur Award for Creative and Effective Institutions.